Iran, Through Foreign Eyes captures the opening of a new cultural and political era of Iran in the 90s through intimate interviews with women from Africa, Europe, and the United States. 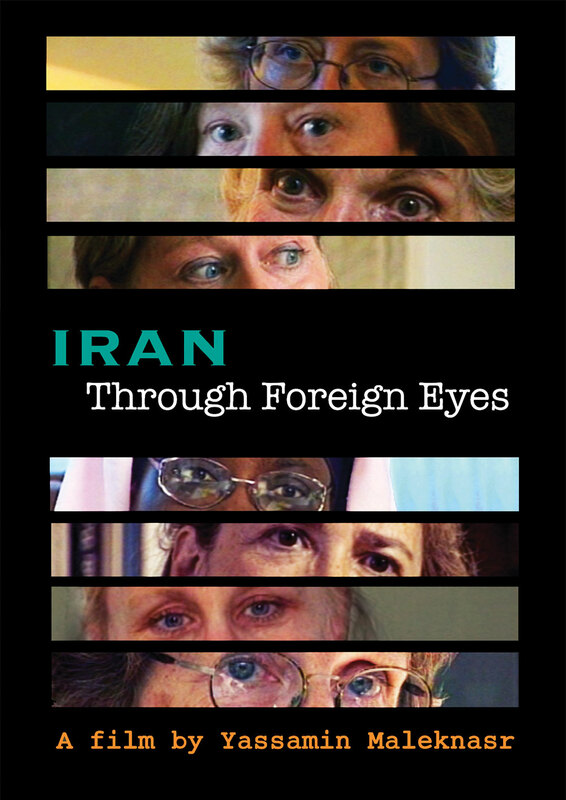 It is an intro to these women’s personal stories giving a truthful insight to Iran and Iranians with an objective eye. These women bring to the screen a colorful and hospitable Iran we hardly see on the media.